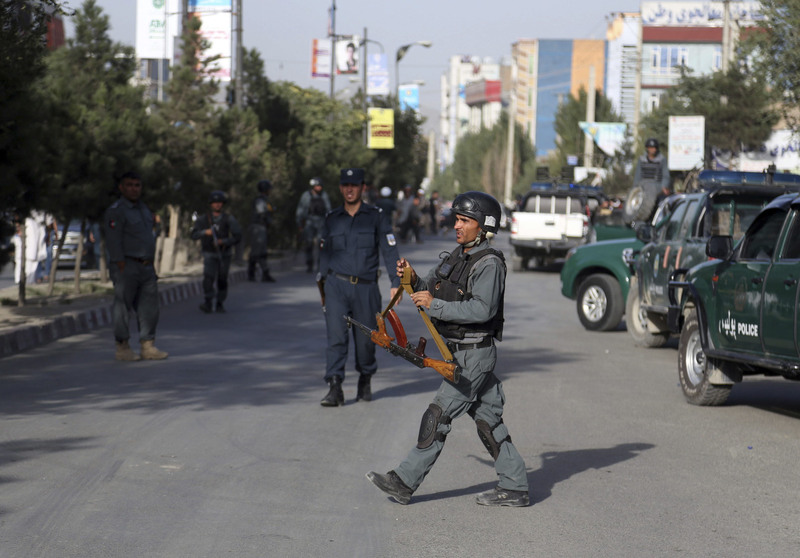 In Afghanistan, a suicide bomber targeted students preparing for university exams in a Shiite neighbourhood of Kabul today, killing at least 48 people and wounding 67. 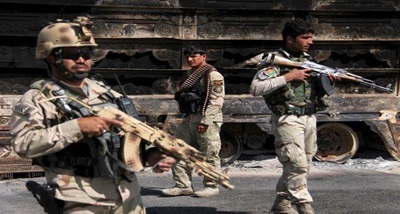 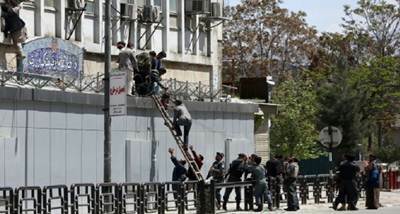 The bomber detonated his explosives inside a private building in the Dasht-i Barcha area of Kabul where a group of young Shiite men and women, all high school graduates, were studying for university entrance exams. 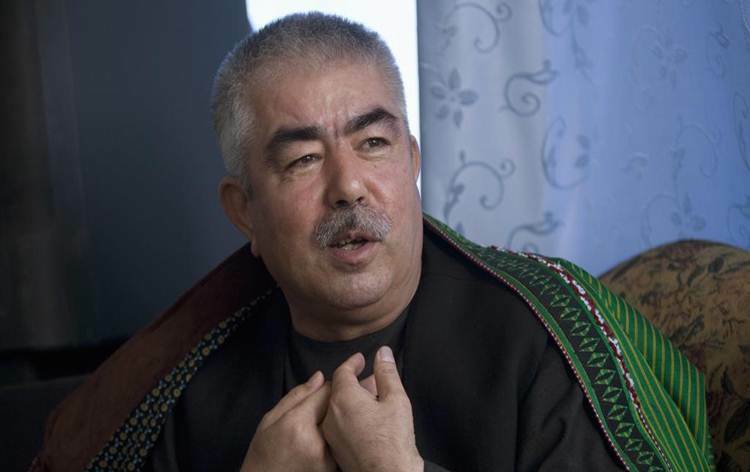 The spokesman for the public health ministry, Wahid Majroh, said the casualty figures were not final and that the death toll - which steadily rose in the immediate aftermath of the bombing - could rise further.